India, Nigeria, and Pakistan would all see average life expectancy increase by around one year. Despite state reforms to reduce pollution levels, China remains the country with the highest mortality rate due to air pollution, responsible for around 852,000 pollution-related deaths in 2017. The top five countries with the highest mortality rate due to air pollution were all in Asia: China, India, Pakistan, Indonesia and Bangladesh. In total, the report says 147 million years of healthy life were lost in 2017 globally due to pollution. Exposure to household air pollution -- mostly from people burning coal, wood or charcoal to cook or heat their homes -- is most common in South Asia, East Asia and Sub-Saharan Africa. Nearly half of the world’s population is exposed to household air pollution -- including an estimated 846 million people in India and 452 million in China. 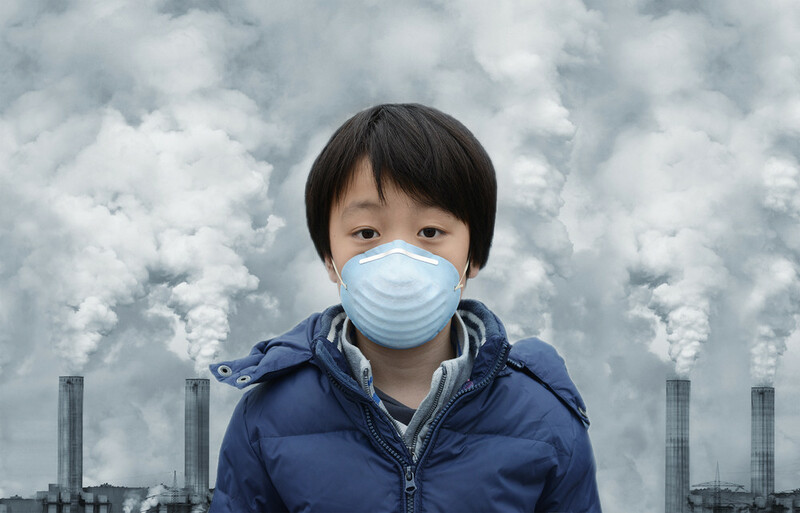 Data from the UN health body said that every day, 93 percent of children under the age of 15 breath dangerously polluted air.